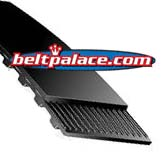 817L050 TIMING BELT. 1/2" Wide. 817L050 TIMING BELT. DDG brand. 81.75" Length, 3/8" tooth pitch, 218 teeth. 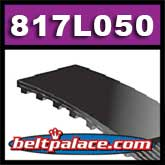 817L-050 Synchronous timing belt.